Students of the ER IPES continue to compete in various sports and get prizes. Despite the fact that the academic year ends, students of the Educational and Research Institute of Physical Education and Sports continue to actively train and compete in various sports. The city of Kyiv hosted the Cup of Ukraine in artistic gymnastics in which students of the Educational and Research Institute of Physical Education and Sports took part. In the team standings, the students Ilya Lukianenko (1st year of SO-FK), Oleksii Robu (2nd year of SO_FK), Bohdan Shkuratskyi (3rd year of (MS) _Sport) took the third place and got bronze medals in the total. 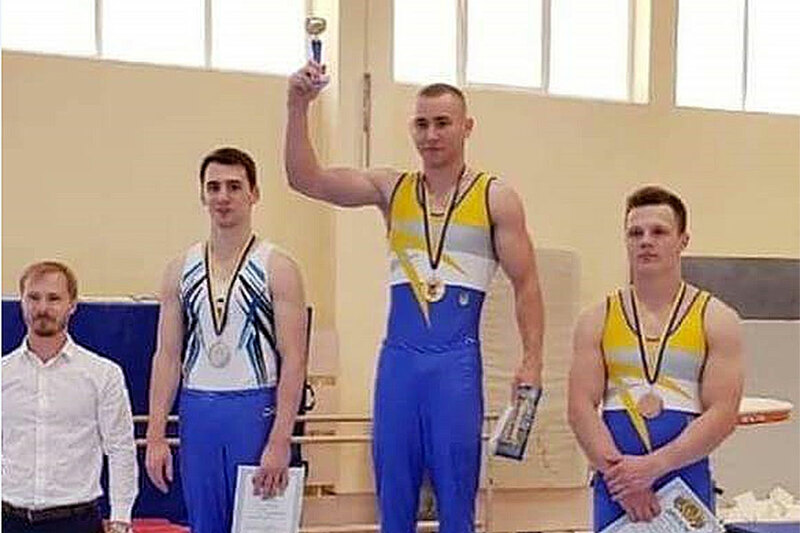 In the individual competition in all-around, the third-year student majoring in “Physical Education” Eduard Yermakov was unbeatable. 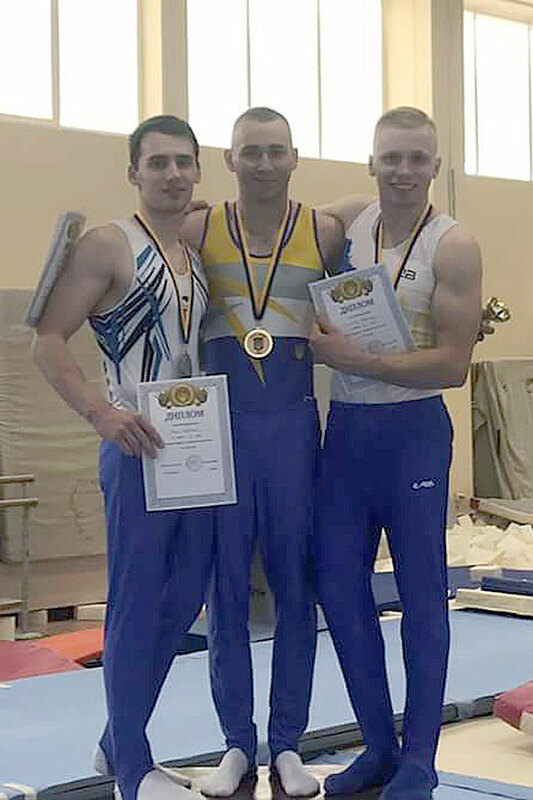 He became the owner of the Cup of Ukraine, and also won the gold medal in exercises on still rings and the silver medal in exercises on parallel bars. Oleksii Robu won the bronze medal in the base jump. Congratulations to our gymnasts on a successful performance! We wish you continued success!